Aston George Taylor Jr. is better known as influential American hip hop DJ Funkmaster Flex. He is also a rapper and producer and musician and key radio host on New York City’s Hot 97 station. He has been active since the 1990s and way back in 92 he started his show, which was one of the first to offer hip hop at that time. 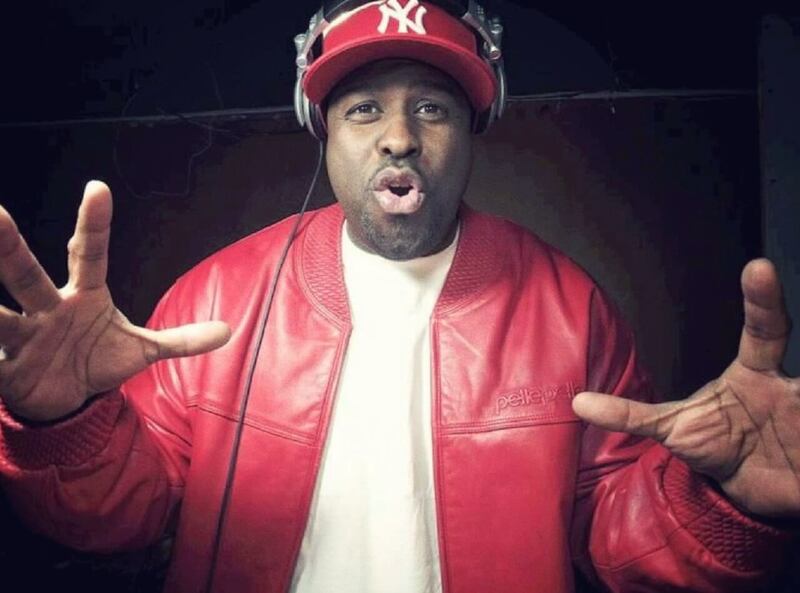 Born in the Bronx, a famously diverse and musical borough, Funkmaster Flex soon started DJing at local night clubs and started working with Chuck Chillout for WRKS 98.7, also in New York. He also spent time with KISS and whoever he went picked up a big audience thanks to his always fresh selections. As well as his radio work, Funkmaster Flex was also signed to major label Loud Records for some mixtapes called 60 Minutes of Funk. They all went certified gold in the USA and Flex then went on to formed The Flip Squad with seven other selectors from New York. These include “BounceMasta” Doo Wop, Biz Markie, Big Kap, Mister Cee, DJ Enuff, Frankie Cutlass, DJ Riz, Cipha Sounds and Mark Ronson. The collective put out a self-titled album in 1998 and he has also worked with the likes of DJ Kool and Armand Van Helden. Flex has also been on US TV many times and his debut show Ride with Funkmaster Flex on Spike was all about the subculture of cars popular in hip hop culture. As such Funkmaster Flex is a key figure in the story of modern hip hop.